I am sorry to have been so quiet over the past week or so – the hot weather has slowed me down – which is why I am little late commenting on the fact that the Prime Minister has now promised an Environment Bill. This news arrived after some knife-edge Brexit votes and as Westminster was beginning to wind down business for the summer break. The Prime Minister was in front of the Liaison Committee (the committee made up of chairs of all other committees) when she made the announcement which was later confirmed in a tweet from Downing Street. This was reported as the first specific Westminster Environment Act since 1995, though in that time we have seen the introduction of several good pieces of environmental protection legislation, for example the Countryside and Rights of Way Act (2000), the Natural Environment and Rural Communities Act (2006), the Marine and Coastal Access Act (2008) and the Climate Change Act (2008). Though originally asked about her plans to bring forward legislation on clean air specifically, the Prime Minister announced that it was the Government’s intention to look wider, stating “I want to be a little more ambitious than simply introducing a clean air Act…we can be ambitious in this, and become the first Government since 1995 to introduce an environment Bill”. We don’t yet have any detail on scope let alone content of the Bill, but the urgency for action is clear. 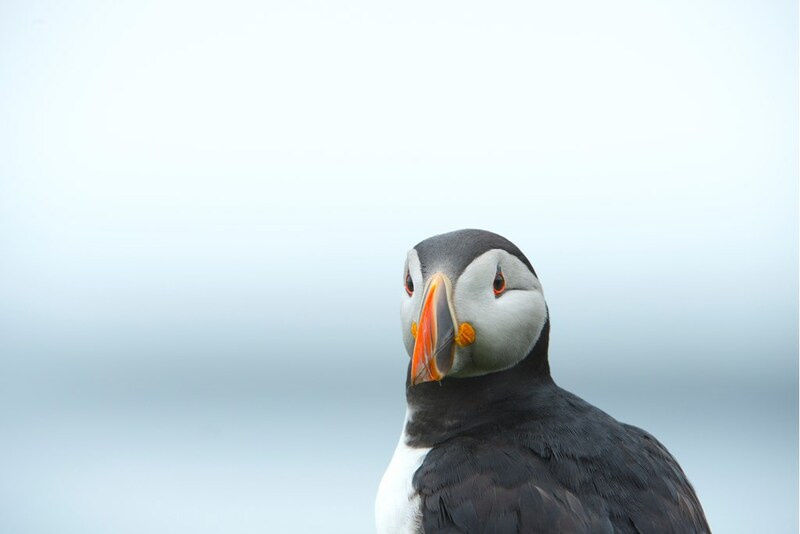 The announcement of a new Bill came the day before the Office of National Statistics released its annual report on UK biodiversity indicators. This, as ever, is a wonderful piece of work reinforcing the world-class evidence we collate about the state of the natural world. However, it also serves as an annual reminder that we are failing to halt the loss of wildlife (for example, look at the farmland bird index or the threatened species index), protect our finest sites (for example, look at the favourable condition of SSSIs which has flatlined for nearly a decade at just over 30%) or invest sufficient public funds to drive its restoration (the report highlights the 17% real-term decline in public sector funding for domestic nature conservation over the past five years). What’s more, as starkly demonstrated by this summer’s heat wave, there is an urgent need to find new ways to help wildlife adapt to more extreme weather brought about by climate change. It is therefore great to see UK Government recognising the challenges facing the natural environment and showing intent to tackle them. However, the Prime Minister’s plans haven’t got off to the best start, as the Environmental Audit Committee have published their report on the Government’s 25 Year Plan for the Environment today. This report included looking at the current Government proposals in their consultation on an Environmental Principles and Governance Bill. The view of the committee is clear; the current proposals are not strong enough to deliver on the Government’s commitments set out in the 25 Year Plan. The commitment to an Environment Bill must be welcomed, but the ambitious intent must turn into equally ambitious legislation. Once it completes its passage through Parliament, the Environment Act must include robust targets for recovery of our nature, soil, water and air, all underpinned by strong enforcement methods to hold government to account. Only then do we stand a change of reversing decades of decline and help wildlife adapt to a more hostile climate. Here's hoping everyone has a chance to rest and recharge their batteries during the summer holiday. When Parliament returns in September, environmental NGOs stand ready to work with civil servants and politicians to develop world leading Environment Bill to drive the restoration of nature.